For 2019 we are offering Season Subscriptions at the following pricing: Full Season ALL DAY at $240.00, Full Season HALF DAY at $150.00. The Season Subscriber Rate will get you entry into all Seven (7) Points events (not the School or the Test and Tune), and equates to a nearly 40% savings over purchasing each event indivudally. If you plan to drive with us for more than four (4) points events, then you will save money with a Season Subscription. If you are interested in a season subscription for the 2019 Season, please email us at info@nccautocross.com. 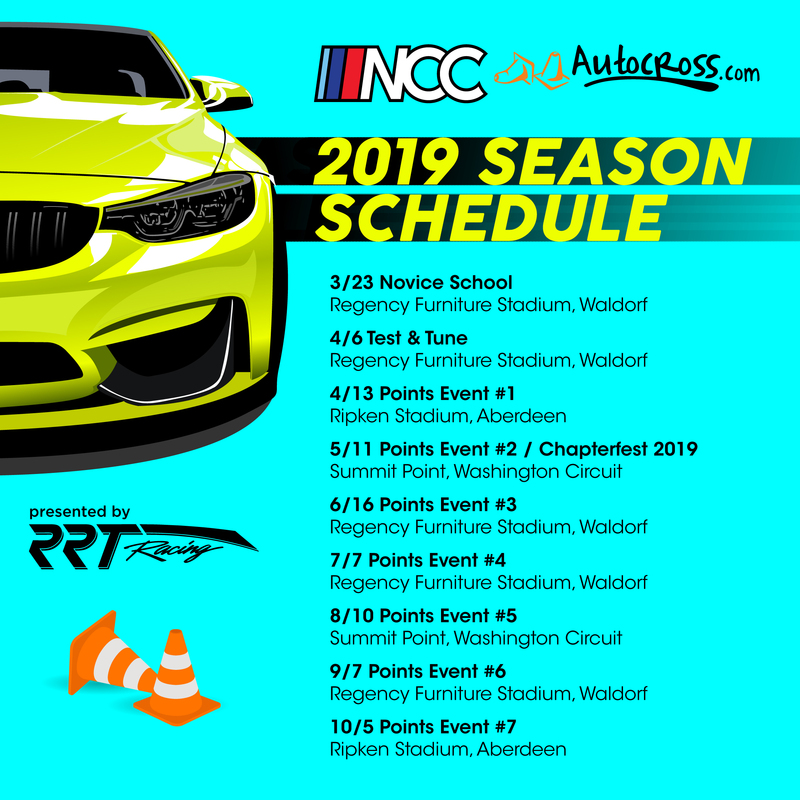 ← 2019 Season Schedule Announcement!